I've talked a lot on here about how I suffer from dry and itchy skin on my body. Lately my itchiness has been really bad as I've been experiencing a lot of hives and skin irritations. To help with this I really wanted something to put on my body that was all natural and full of skin soothing ingredients. I put together this body butter using ingredients that are known to calm and heal dry, itchy, and irritated skin. This has been such a help for me so of course I wanted to share it with all of you! The best part is that it can be used as an everyday body butter too, not just when your skin needs to be soothed. My Mom has been using this a ton and is loving how soft and smooth her skin is looking. 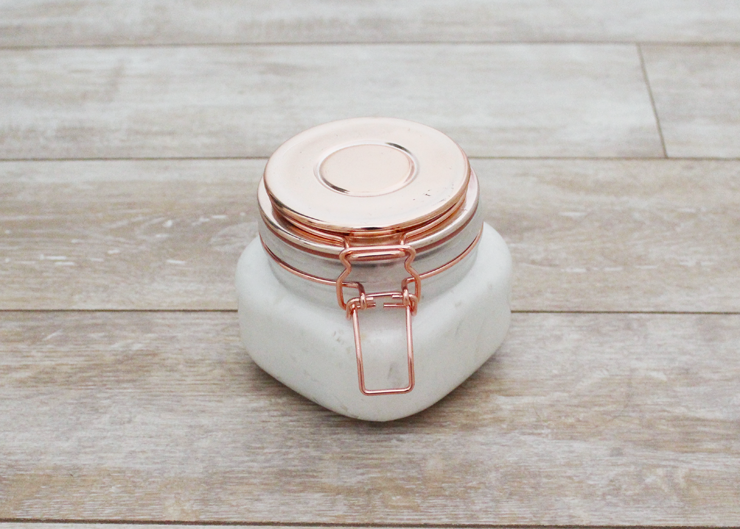 With the transition into warmer weather happening, now is the time to really take care of your skin and keep it moisturized since you'll be showing more of it when it gets hot out and this body butter is perfect to help with that! -In a microwave safe bowl, microwave shea butter and coconut oil for one minute and mix. -Continue to microwave the mixture in fifteen second intervals, stopping to mix between each interval, until completely melted. -Add colloidal oatmeal, a little at a time, to the shea butter/coconut oil mixture and mix until completely dissolved. -Put the mixture in the freezer for ten to fifteen minutes, you want it to be solid, but not completely hard. -Add olive oil, aloe, witch hazel, and lavender oil. -Mix on high for two minutes. -Scrape down the sides of the bowl and mix on high for one more minute. Makes about 16 ounces of body butter. 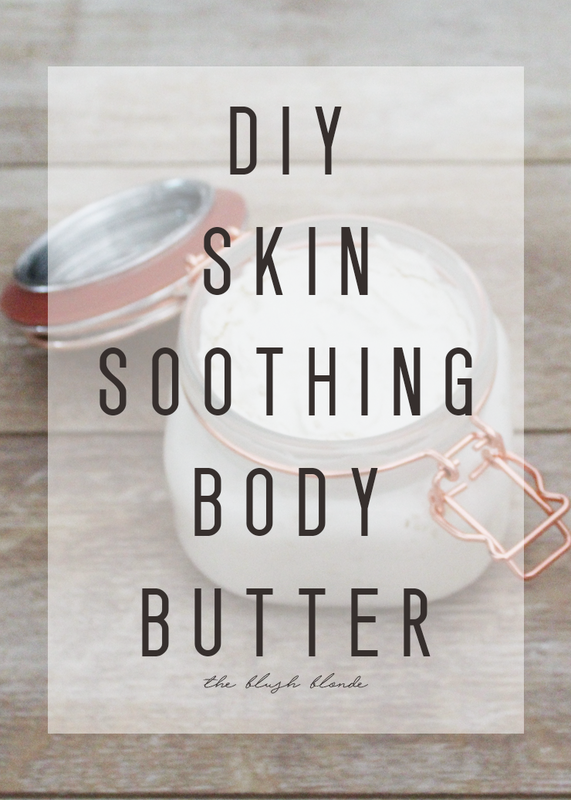 Have you ever tried making body butter before? 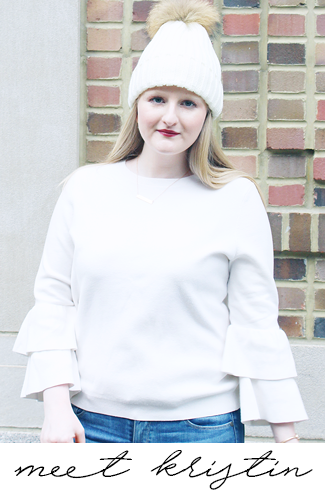 Today I'm linking up with Style Sessions, Confident Twosday, Style With a Smile, and Turning Heads. I've never tried making something DIY like this before - how cool! I use lotion on my legs every night after the shower so I'd love to try this. I'm all about a good DIY and this has my name written all over it! This sounds like an awesome DIY! I love using a good lotion to make my skin more moisturized. How fun! 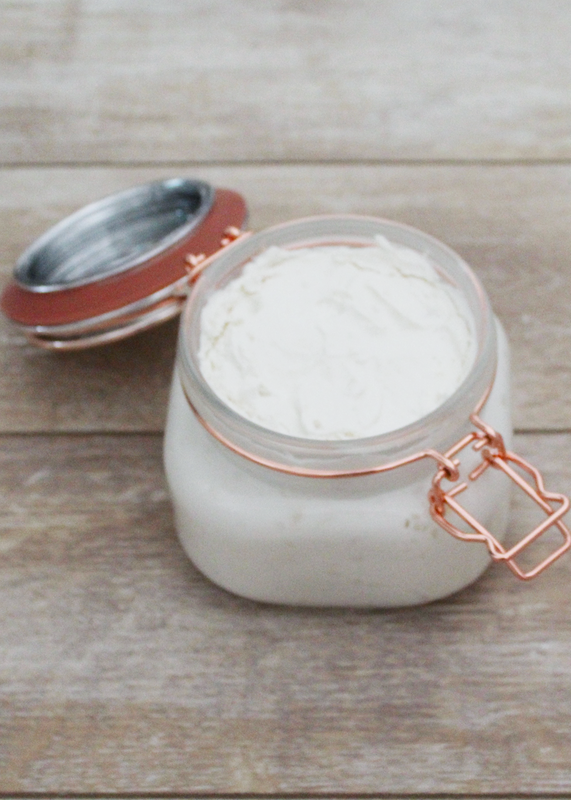 I've always wanted to try my hand at a DIY beauty product! What a great recipe - I'm going to have to try this! It would also make amazing gifts. Thanks so much for sharing!!! I love this! I'm all for natural products! Yes! This seems like an awesome DIY, I saved this so I could refer back to it. I love natural products, and I am all about cutting costs too.